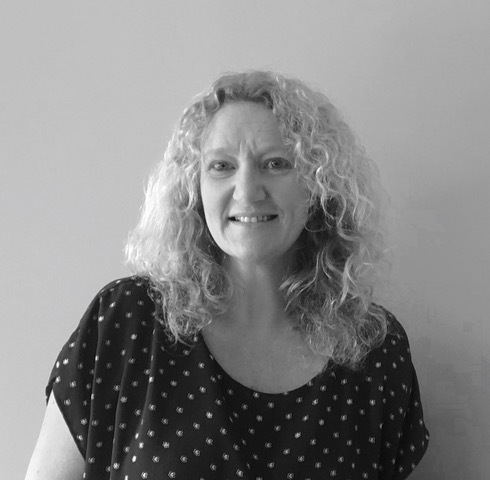 Prior to establishing Balance Psychology, Leanne Taylor-Miller worked for the Waitemata District Health Board community mental health team for over eight years. In that role Leanne worked with a broad range of adult clients and issues before transferring to private practice work. Leanne also has experience working in Corporate environments. Leanne has previously lectured at a health training organization, teaching a course on psychology.